Join our team! Walk or Run for us! Register online or print the registration form and mail in. 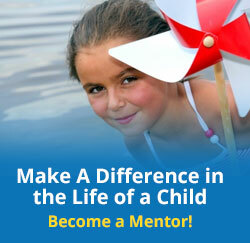 Be sure to select “Garrett Mentors, Inc” as your team! See http://raceroster.com/events/2015/4874/run-for-it for to sign up or for more info!